Kick off Summer with Cholaca! We are ready to get the summer started and celebrate National Camping Month outdoors. 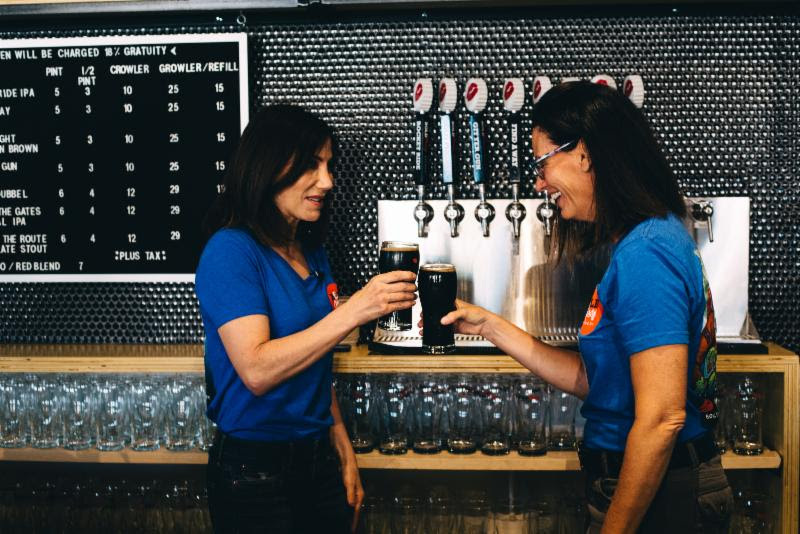 We have so much in store for you the whole month of June as we deliver fresh summer recipes, new chocolate beers on tap, fun ideas for Father’s Day, and exciting healthy perks you didn’t know about our pure liquid cacao. Follow along with us on social media (below) to stay up to date on all things Cholaca. 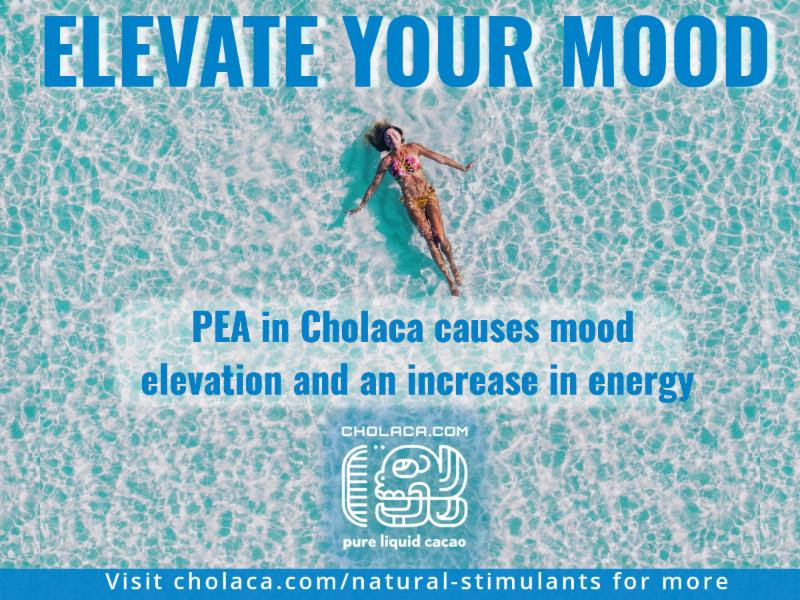 If you’re looking for Cholaca near you OR to ship a bottle directly, visit Cholaca.com/products. Give it up for all the incredible Father’s worldwide. We are so appreciative for all that you do and want to show our gratitude to all of the Dad’s out there. 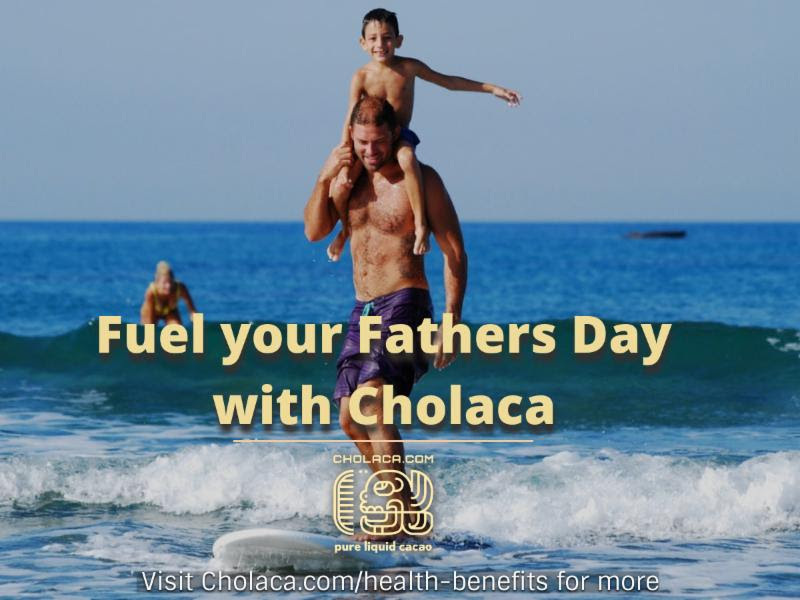 Cholaca’s pure liquid cacao contains natural energy and mood boosting elements helping fuel your father to have his best day yet. Order online at cholaca.com/products to find where you can buy our pure liquid cacao in store. 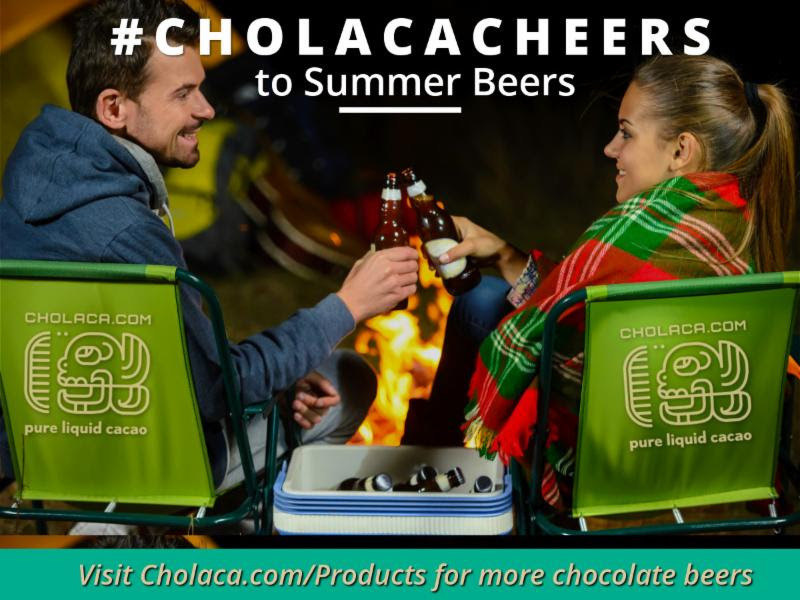 Plus, if Dad happens to be a chocolate beer lover – check out our full list of Cholaca chocolate beers on tap for Father’s Day as well. Summer is here and so are new Cholaca recipes perfect for poolside hangs, camping trips, and every day snacks to keep that summer body in shape. Visit cholaca.com/recipes to get the full list of ingredients for all recipes below plus many more. Don’t forget we are also available at Whole Foods, Natural Grocers, Alfalfas Market, and Lucky’s Market. 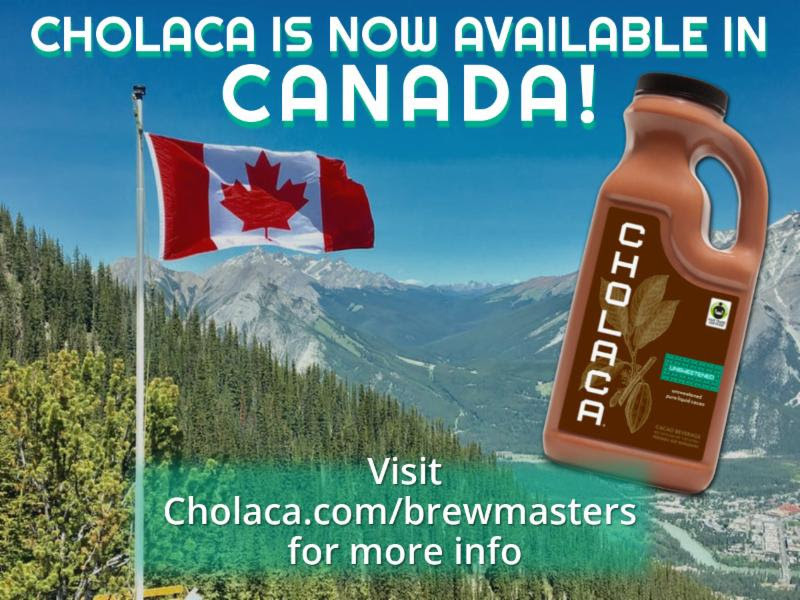 We are proud to report that Cholaca now ships direct to Canada through CountryMalt Group! Check out Canadian based, Central City Brewery’s newest beer featuring our pure liquid cacao. 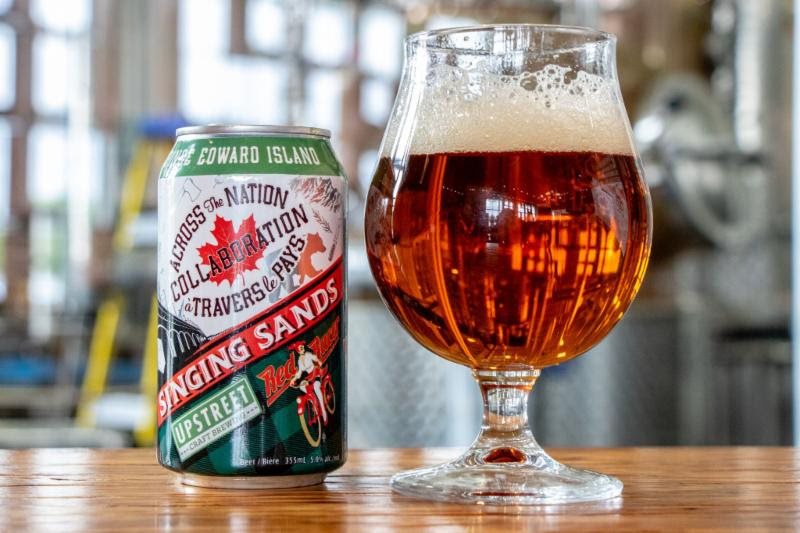 It’s called “Singing Sands Salted Caramel Lager” and it sure is tasty. The beer is a collaboration with Upstreet Brewing from Prince Edward Island on Canada’s east coast. 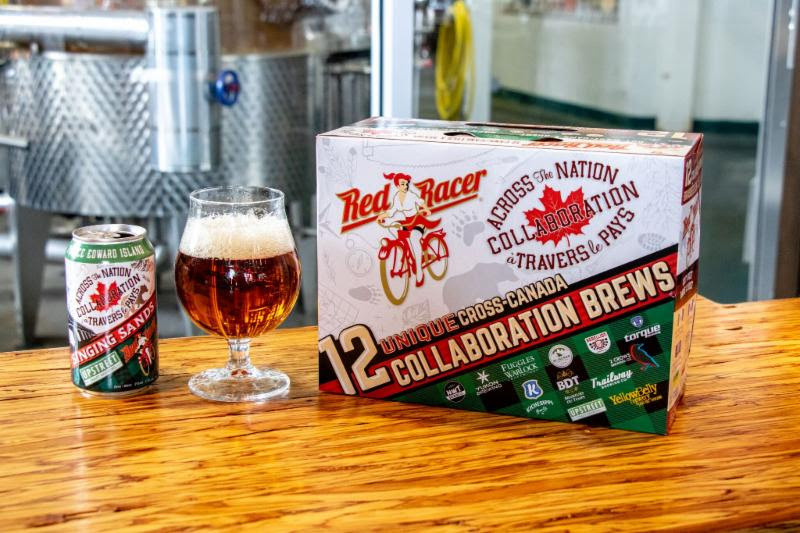 They are currently releasing a 12 pack right now and it is a collaboration with one brewery from each of Canada’s 12 provinces. The recipes are all from the visiting brewers, and it is quite a mix of beers. It is, or will be, selling all across Canada at respective provincial liquor stores. 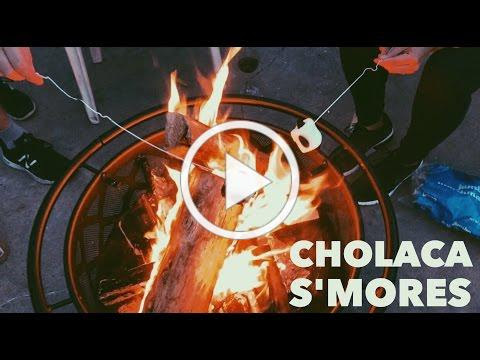 If you’re a brewmaster in Canada and are interested in trying a FREE sample of Cholaca click here. 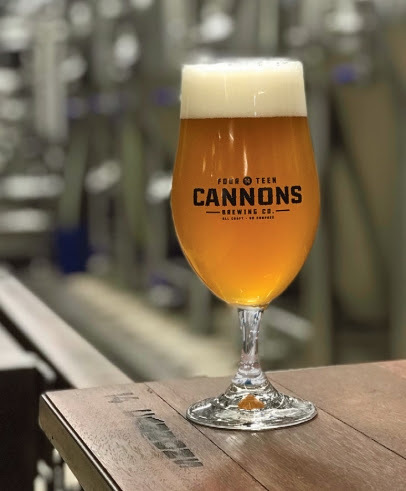 We’re far from Halloween, but you could say the Peanut Butter Cup dessert ale at 14 Cannons Brewing Co. is both a trick and a treat. As a beer doppelgänger for a Reese’s Peanut Butter Cup, this beer is just delicious! Peanut comes through in the aroma, and chocolate in the flavor. The beer’s sweetness comes from the body being a golden stout. Check out the full article and description here.